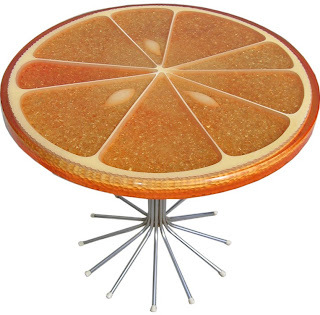 Or two, I'd buy a mid-century modern house in California and furnish it with this table from Carl Chaffee. Doesn't it make you want to sit outdoors in the sunshine sipping orange juice? 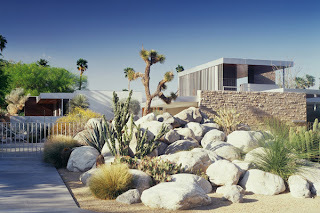 Of course if I had around $25,000,000 I'd bid on The Kaufmann Desert House at Christie's next month. Yummy! I want to eat that table.